Please check the Events page for the current schedule. The fee is $20.00 per person. Please contact our Head Coach, Alanna Dunaway (760-484-0002) or alanna.dunaway@gmail.com for more information and appointment scheduling. For children under the age of 8, please make an appointment for a private lesson. Click Events for the schedule. Group lessons or birthday parties require a minimum of 4 people and by appointment only. 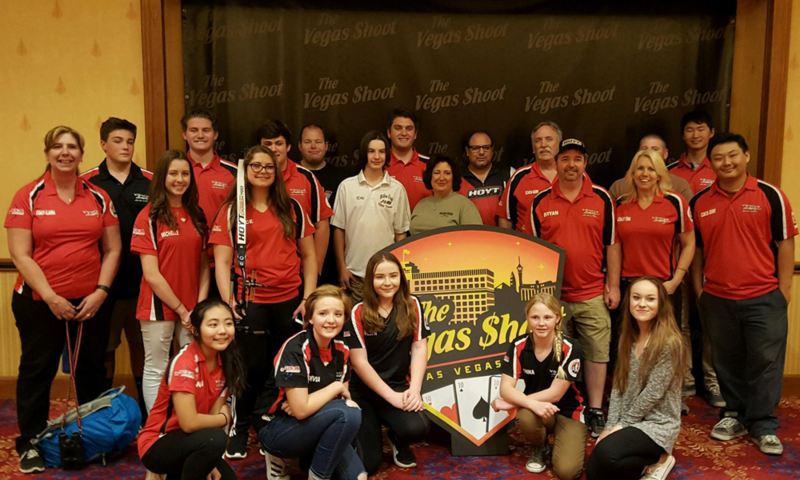 The JOAD (Junior Olympic Archery Development) program promotes the sport of archery with young people. 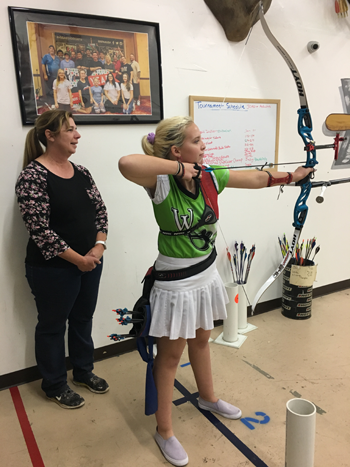 It stresses getting a bow in hand quickly (instead of boring the kid with lectures), yet doing so safely, and focuses on the positive aspects of the sport. 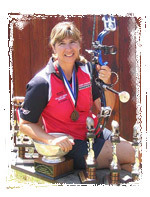 The USA's last Olympic Gold and Silver Medal archers started out as JOAD archers. 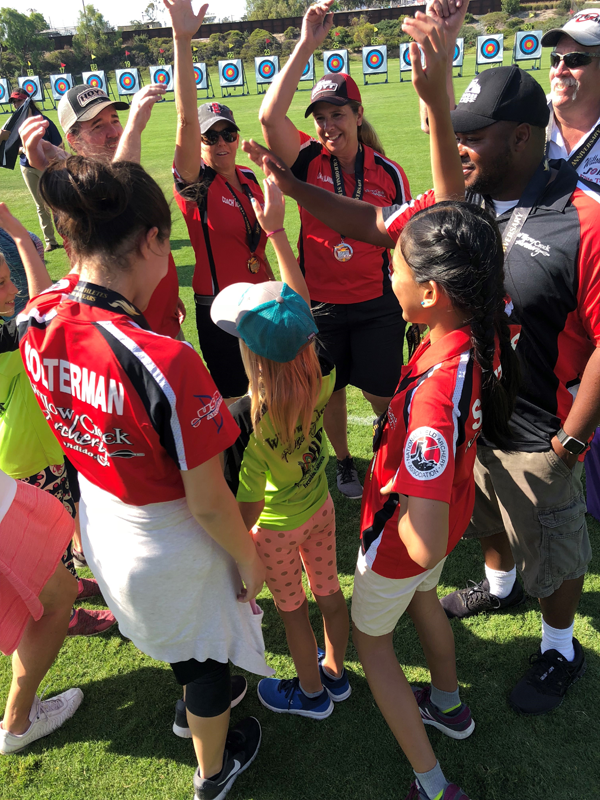 While the Olympic effort IS important, JOAD recognizes that it is far more important that archery be a fun and positive experience such that the young archer will continue to enjoy the sport throughout life. The JOAD coach knows this and strives to promote success and a positive attitude. Archery is a sport for a lifetime. Classes are held 2 - 3 Fridays a month. Prepaid monthly at $45.00 per person, and a spot in the class in guaranteed. Individual classes at $20.00 per person, and space is based on availability. If you have any questions, email or call us!